The destruction of democracy is nearly complete. Through such means as: de-education, replacing the truth with official narratives, convincing citizens that we must accept powerlessness, and of course direct ownership and control of what used to be our government, the republic our founders intended is almost gone. But many patriotic Americans, left and right, are fighting back. As a long term veteran state senator and still-committed old sixties political and cultural activist, I am but one of millions of dedicated soldiers refusing to surrender our democracy to the plutocrats. It is not too late. Keeping Democracy Alive with Burt Cohen both informs and entertains, with lively invigorating conversations that help explain where we are, how we got here, and most important: what we can do to keep our frail democracy alive, making it stronger for the better future we deserve. A forty-plus year champion in the fight for social and economic justice, Burt Cohen’s lifelong passion for political issues began at an early age. At age nine, Cohen was an enthusiastic volunteer passing out home-made fliers for John F. Kennedy’s presidential campaign –he knew he was hooked. 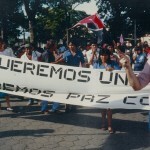 Through the turbulent landscape of the 60s and 70s, Burt Cohen turned this passion into action. 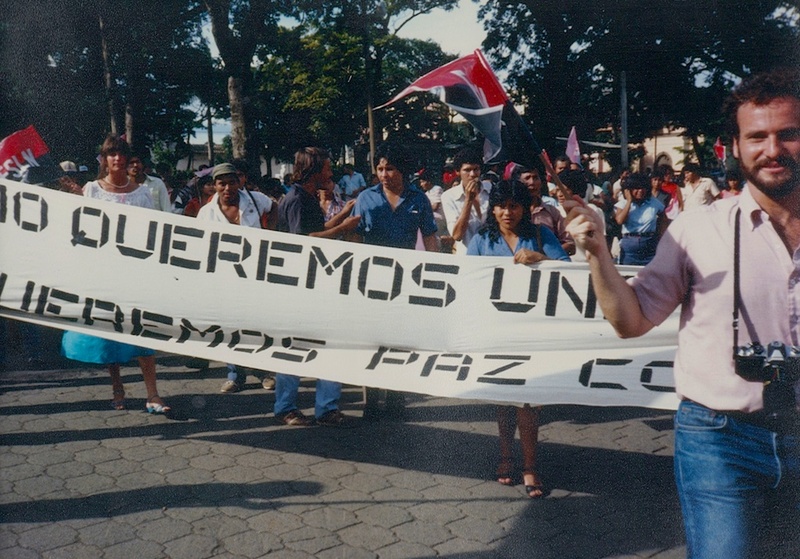 No stranger to the smell of tear gas, his experiences led him to the frontlines of many social and political causes – including making his voice heard at the 1971 Mayday protests and traveling through Nicaragua working for peace and justice with Abbie Hoffman. However, it was also rock and roll that ultimately changed his life. 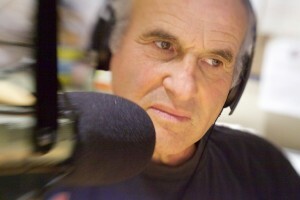 In 1980, as an intern at the nation’s biggest rock station WBCN, Cohen joined the news department and began a new chapter of his life in politics and radio. 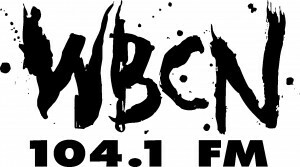 At WBCN, Cohen was able to interview and explore the ideas of intellectuals such as Gore Vidal. When Burt left WBCN to continue his radio career at WBBX in Portsmouth NH, he then had the opportunity to interview Senator George McGovern among other presidential wannabes. 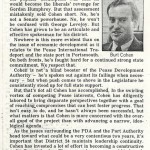 Inspired by McGovern’s message of peace and economic justice both domestically and internationally, Cohen left WBBX to work on McGovern’s presidential campaign in Iowa, where he came very close to winning the 1984 primary. From this moment onward, it was only a matter of time before Burt would himself seek to enact change through elective office. 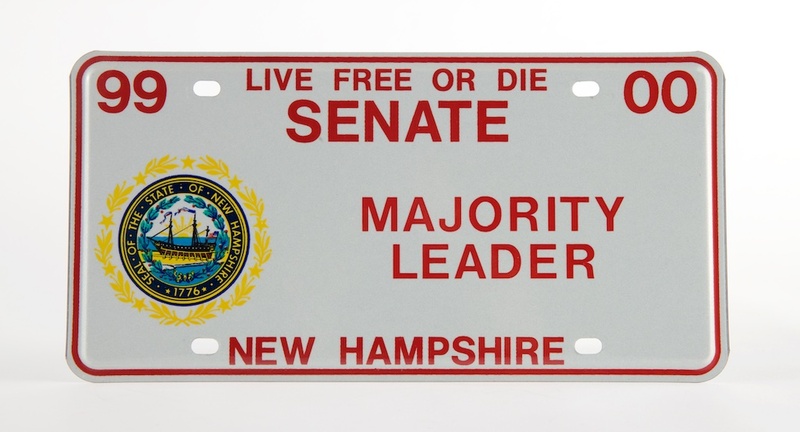 In 1990, Burt won election to New Hampshire’s State Senate where he was elected to seven terms including time as the first Democratic Senate Majority Leader in 86 years. There he was able to tackle tough issues as diverse as the safe storage of firearms, ending legal discrimination based on sexual orientation, the Clean Power Act, local control over large water withdrawals, and fairer taxes for working men and women. 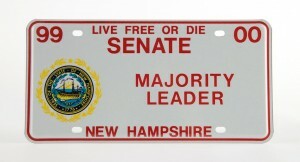 Cohen made news with his effort to erect a plaque to the NH members of the Abraham Lincoln Brigade in the State House. He serves on the board of governors of the Lincoln Brigade Archives; he considers those courageous volunteers against fascism in the 1930s to be true American heroes. 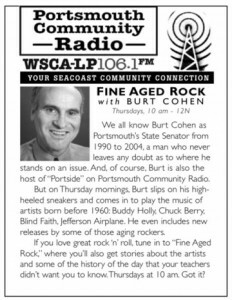 A 30 year veteran of radio, Burt currently brings his experience to his twice weekly talk radio show (as well as his rock & roll show, Fine Aged Rock) where he explores a wide variety of national and international topics. With his passion for politics and years of experience on the frontlines, Cohen’s show features prominent social and political journalists and authors. Over the years, Burt has also found time to contribute to The Nation magazine, writes a regular column for The New Hampshire Business Review, as well as serve on the faculty of Southern NH University and the College of Lifelong Learning, teaching a new generation to keep their minds open, to listen with their conscience, and take action when necessary.